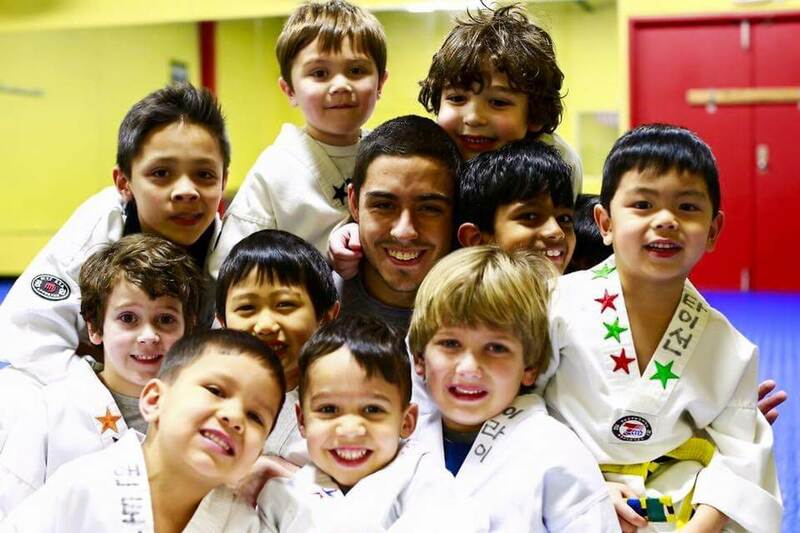 Little Ninjas: Kids Martial Arts programs in the Chicago area. We focus on the mind, body, and soul in these children's martial arts programs. The Little Ninjas program is a modified martial arts program tailored specifically for children between the ages of 3 and 6 years old. This program is geared to engage the children both physically and mentally. The Little Ninjas program promotes general fitness and flexibility. We use modified martial arts drills to promote coordination and balance. However, the greatest strength of the Little Ninja program lies in the mental benefits inherent to the program. We teach the children focus and self-control. The program reinforces discipline and courtesy. The skills practiced as a Little Ninja help build confidence and bolster their sense of identity. Our Little Ninjas program is a wonderful medium for teaching fundamental life skills. We all develop habits in life. Our goal is to provide good and worthwhile habits early on in a child’s development. We seek to impart on our Little Ninjas a solid foundation which will assist them in every aspect of their lives. 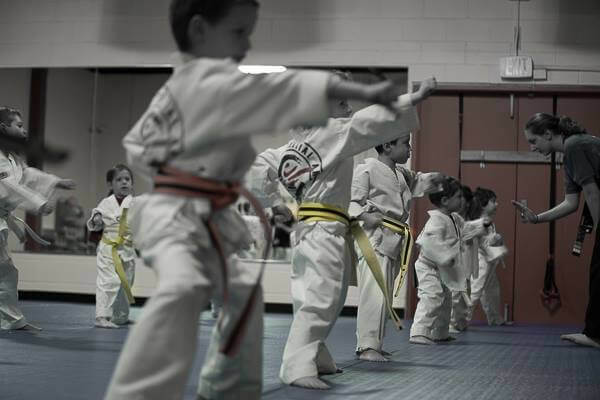 The Little Ninjas program uses a 14-level Belt System to track improvement and advancement. Each belt level has its own curriculum and each level builds upon the previous belt level. 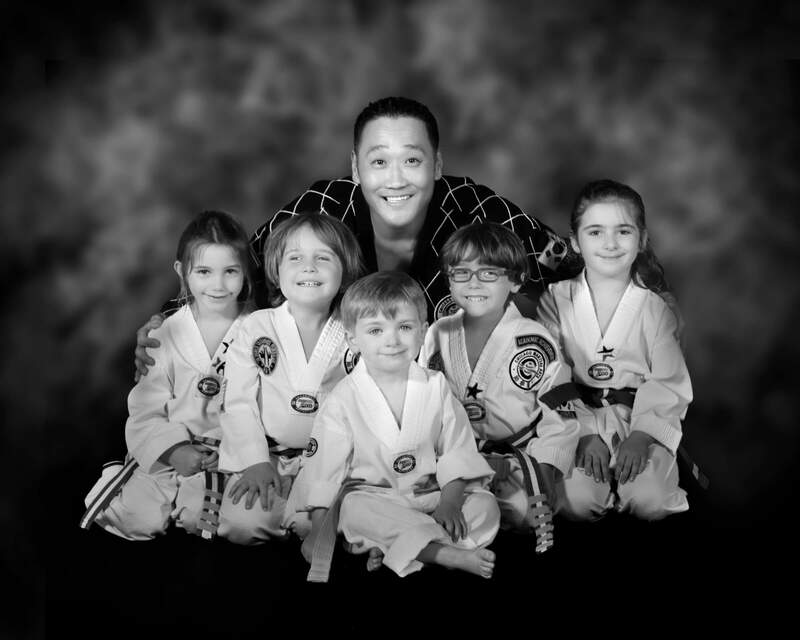 Although certain requirements are uniform, the underlying goal of the Little Ninjas program is to bring out the strengths of each individual student. Rankings and classifications are based upon individual achievement. First and foremost, the emphasis for the Little Ninjas program is the development of identity. You’re never too young to be a champion. And knowledge for the mind. Get your little Ninja started off on the right foot by signing them up today for a free trial.